By using performance bushings, you'll take the slop out of your shifting mechanism and you'll be able to make faster, more consistent shifts. 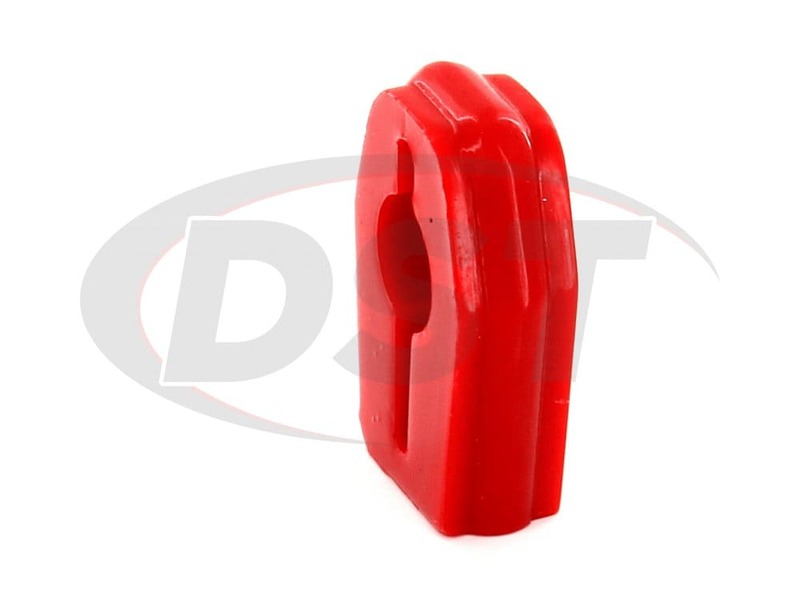 Replaces distorted and worn out original rubber bushings even better than new! Maintains consistent shifts, even in harsh racing environments. Allows the shifter to interact with the transmission in proper alignment, resulting in a crisper, more precise shift every time. 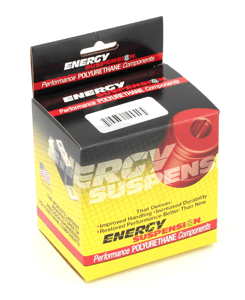 Made of Energy's HYPERFLEX performance polyurethane to add performance and durability. Having a sloppy shifter is bad news for those with manual transmissions. Accidentally switching gears or being unsure if you're in the right gear makes driving more of a hassle than a convenience. 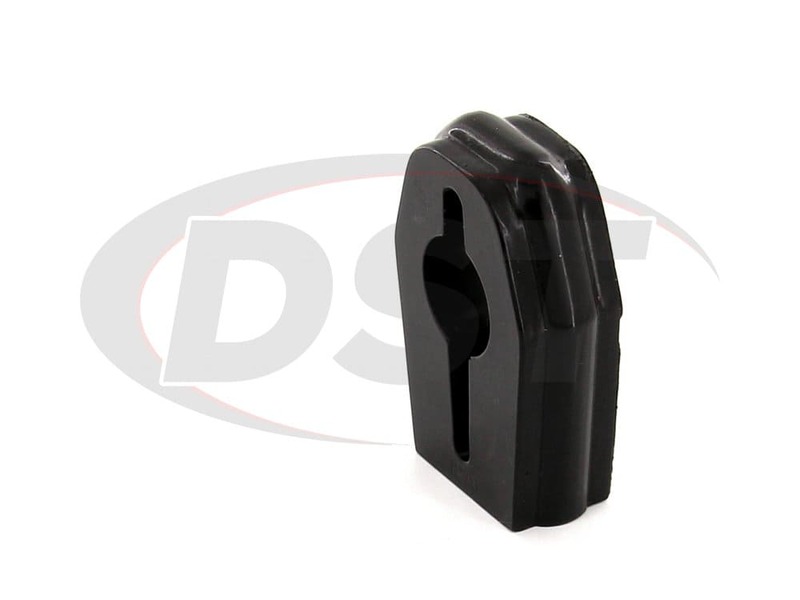 The OE shifter bushings installed on your vehicle are most likely made of soft rubber. A well-known attribute of rubber is its ability to flex. 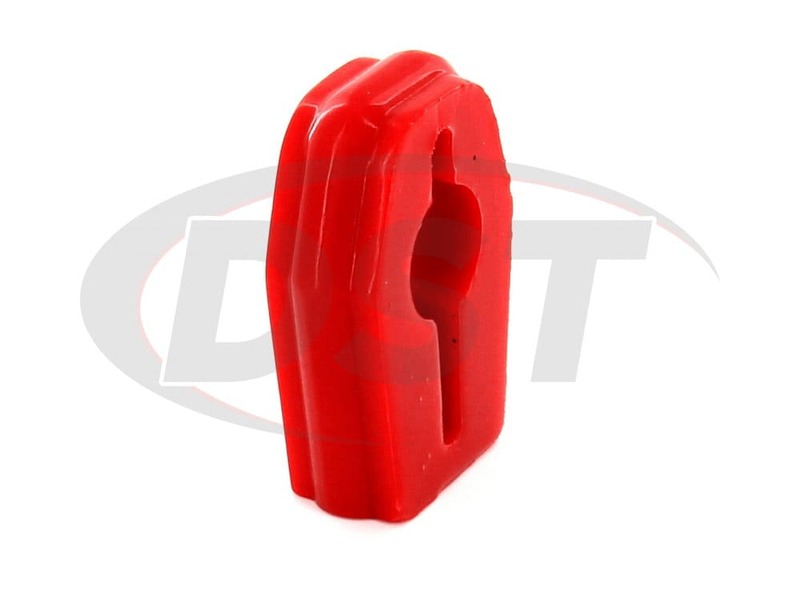 While having flex in a shifter bushing is fine, the OE rubber simply flexes too much and is prone to warping over time, leading to that sloppy feel. Energy Suspension makes all of their shifter bushings with Hyperflex polyurethane, a material much more dependable than the OE rubber. 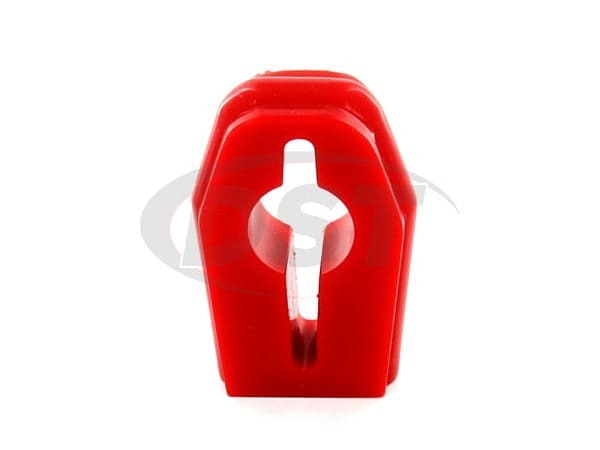 Not prone to the same warping, these polyurethane bushings will definitely outlast the OE. Additionally, Hyperflex polyurethane is much firmer than rubber. This added firmness means you will not only restore your shifter's feel, but it'll also be crisper and more accurate than ever. 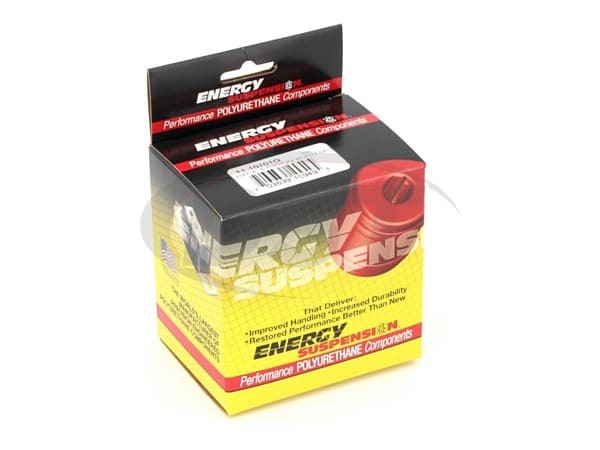 As if that wasn't enough, Energy Suspension also covers all of their shifter bushings with a two-year warranty handled in-house here at DST. Your part functioned just fine. However, I was still dissatisfied with the Ford shifter so I replaced everything with the MGW Race spec shifter. I did this about 1 year ago. I am very impressed with your follow up. Thanks. starstarstarstarstar" Was working as advertised when I traded the car off. " Installation took less than 20 minutes. I was impressed by how much slop this bushing took out of the shifter. Havent missed a shift since! 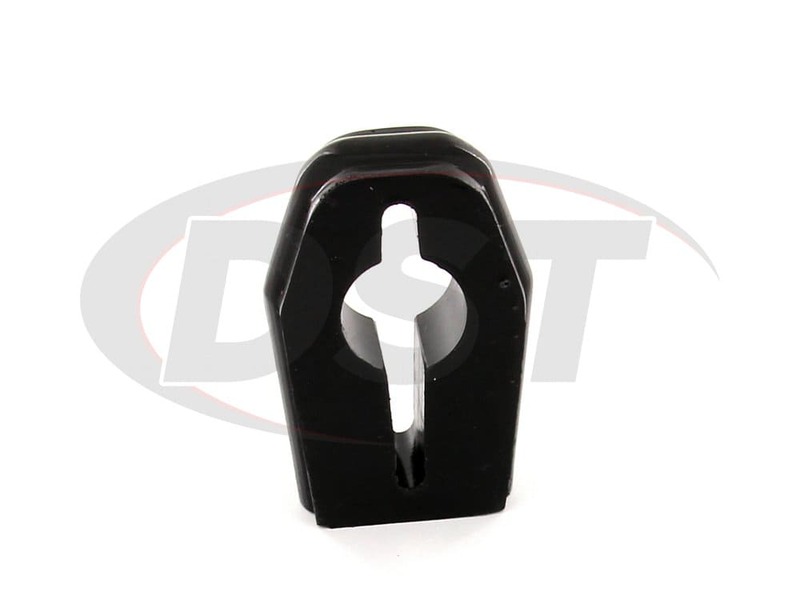 Will part # 4.1134-shifter stabilizer bushings work for a 2013 mustang gt manual? Yes this will. It maintains consistent shifts, even in harsh racing environments. It Allows the shifter to interact with the transmission in proper alignment, resulting in a crisper, more precise shift every time.